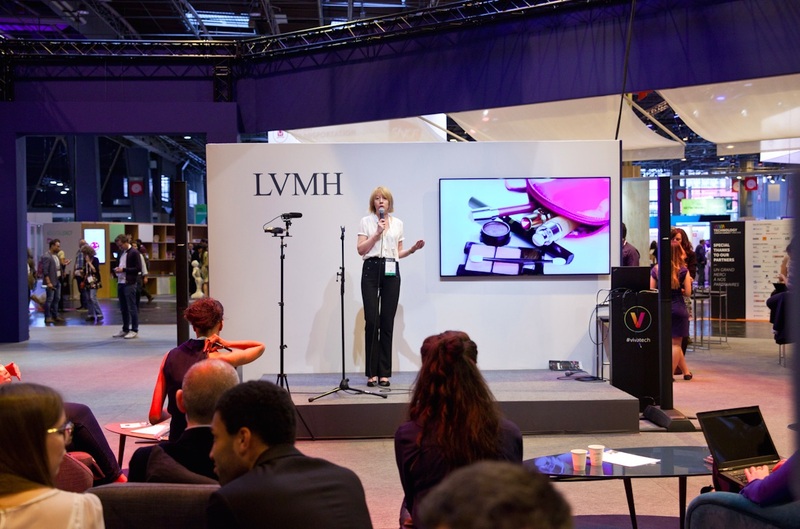 See some of the innovation highlights of Day 2 at the LVMH Luxury Lab at Viva Technology. 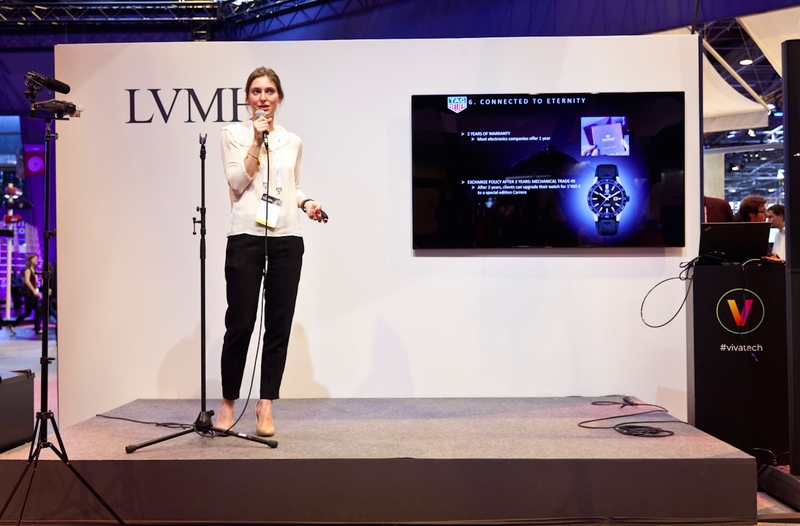 The LVMH Luxury Lab hosted a second round of pitches as attendees had a chance to discover the second cohort of startups invited by the Group. 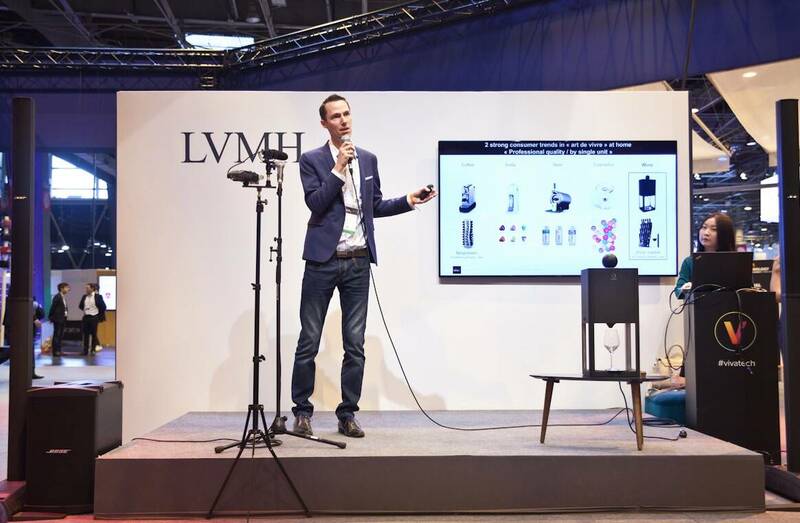 The presentation by 10-Vins featured a compelling innovation that revolutionizes wine tasting. The idea is simple, using capsules containing a glass of wine and the D-Vine machine, which provides perfect oxygenation and temperature. 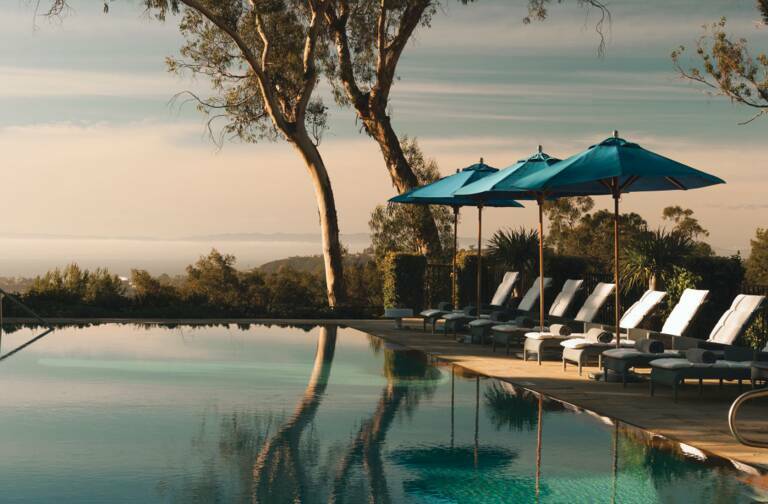 Another startup, Mr & Mrs Cork, has developed a concept that matches environmental and social responsibility, based on artisanal production of accessories from cork. 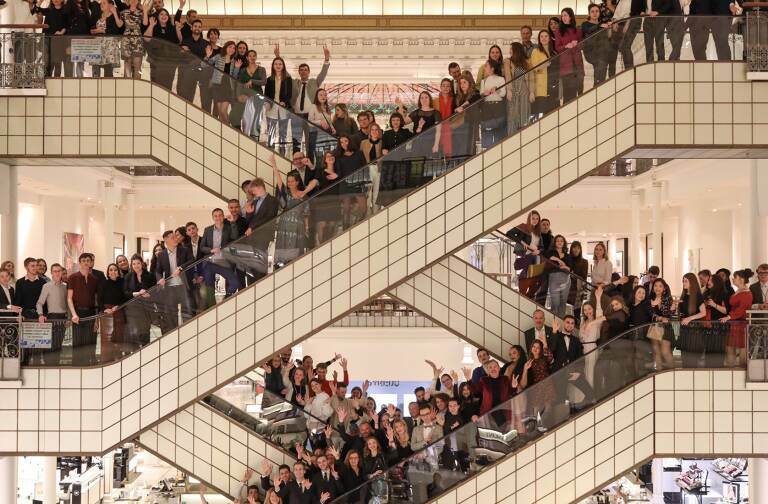 LVMH Houses also showcased their own innovations at the Luxury Lab. 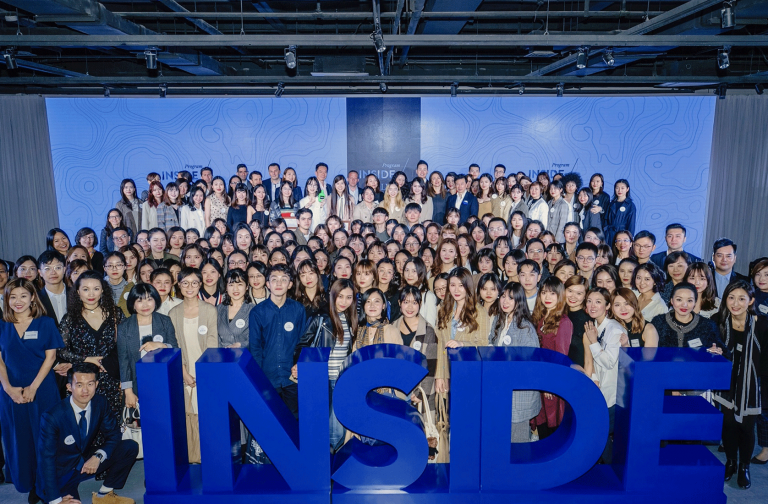 Sephora’s The Beauty Board is the first social shopping platform reserved to the brand’s beauty community, and TAG Heuer presented the TAG Heuer Connected, the first luxury smartwatch. 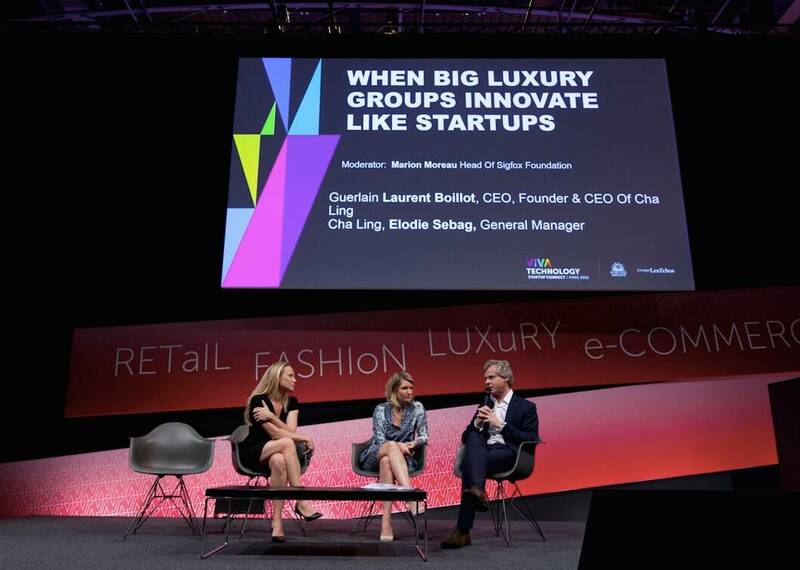 Laurent Boillot was joined by Elodie Sebag to illustrate the innovation potential of major luxury groups with the story of Cha Ling, a new Sino-French cosmetics house incubated by Guerlain. 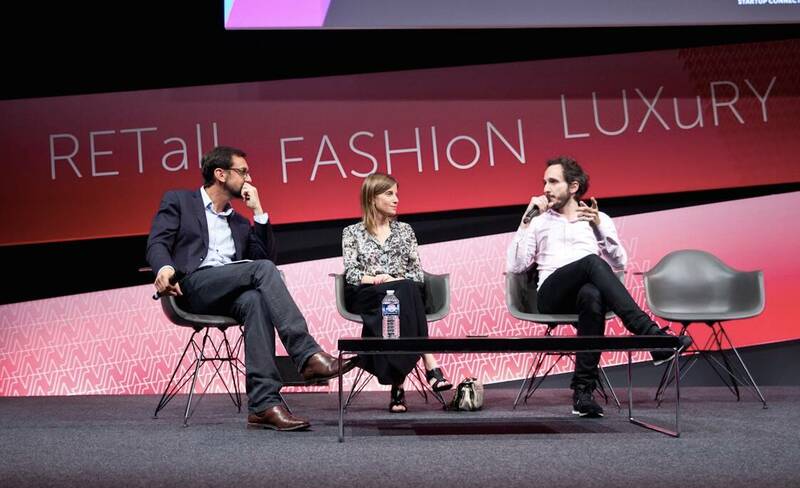 Daniel Coutinho, Managing Director of Nowness, took part in a round table on synergies between online and offline content.